We know our sheds and stand by our product. Ready to be impressed? WHAT SORT OF SHED WERE YOU AFTER? 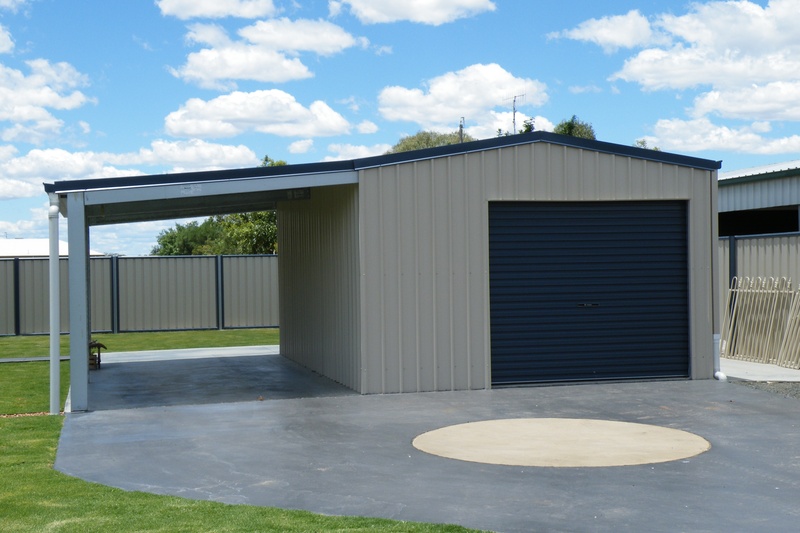 From when you first ask for a quote, to the day your shed is completed and beyond, you’re a member of the Real Aussie Sheds family, not just a transaction. To put it simply, we love building amazing sheds. It’s what gets us out of our beds each morning. 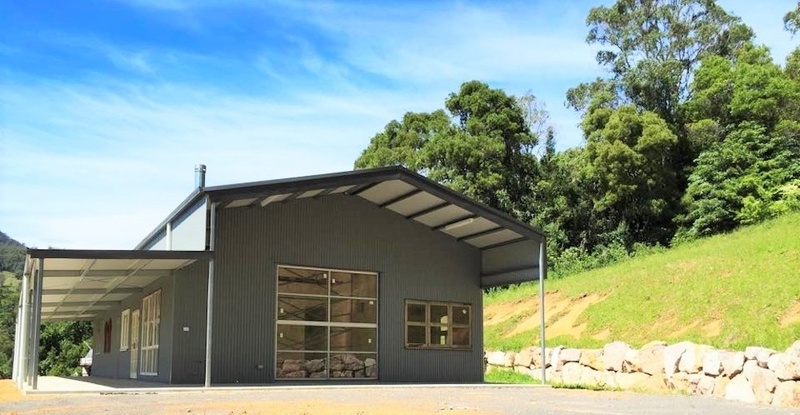 Whether it be a custom build in the local Shoalhaven region or one of our customised shed kits delivered anywhere across Australia. We work with our customers to ensure they receive the best possible service, pricing, and post-sales support including our reputable guarantees, protecting your investment and separating us from the cheaper brands. To see the fantastic end result and give you a shed which makes you beam with pride makes our day, and motivates us to be the best shed provider in the country.